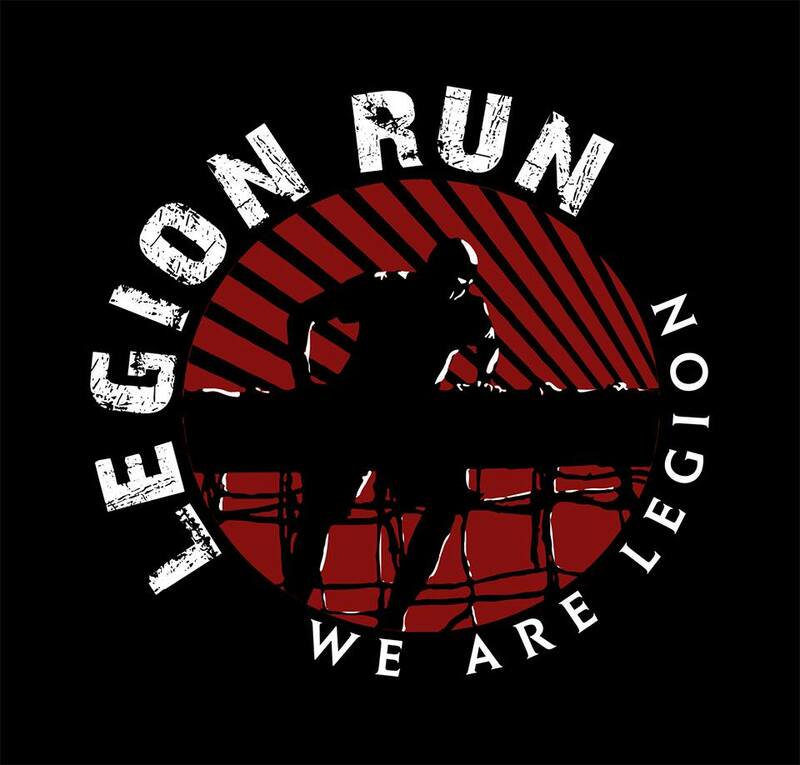 This summer, Legion Run lands in this vibrant city for its first visit to Greece and will fulfil the crazy and extreme needs of its most passionate residents and visitors. 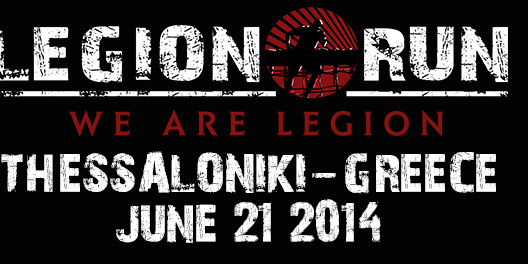 On June 21, Thessaloniki will realise what it means to be Legion, attracting many people who seek a new adventure. 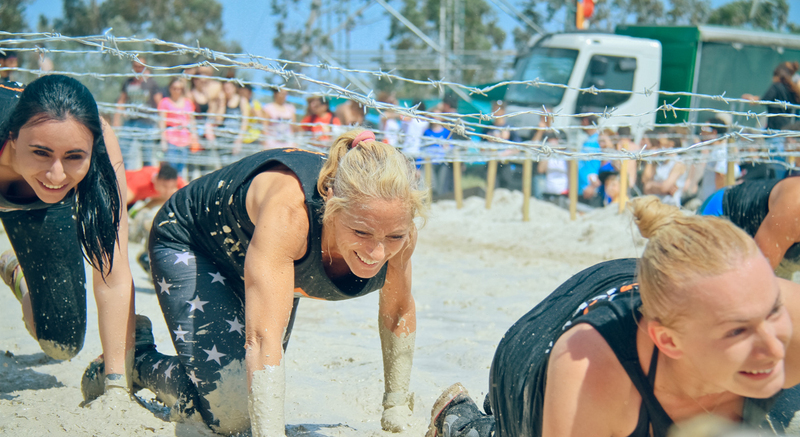 This non-competitive event involves a 5 km/3 mi course with at least 15 obstacles of mud, fire and barbed wire. 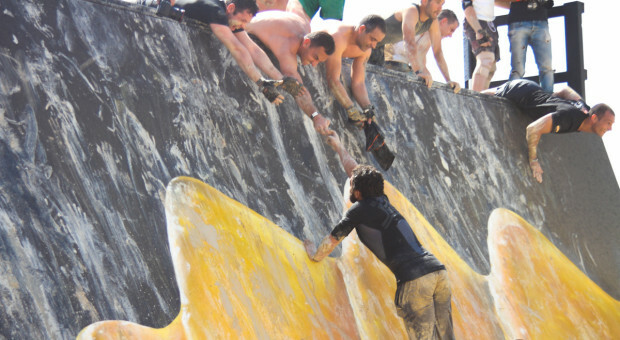 Obstacle racing is always more fun if you run with others so start getting your team together. In fact, rumour has it that Thessaloniki will try to beat the Legion record for largest team (119 members)! You can choose the time that you run and waves of up to 500 participants start every 15 to 30 minutes. Be there at least one hour before your wave begins. Enjoy this all-day festival with fun games and competitions for both participants and spectators and uplifting music on stage. 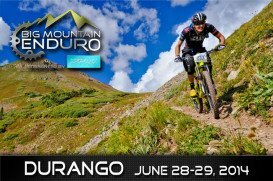 Participants get the first beer free because they earned it! Participants must be over 18 years old and you can click here for registration. 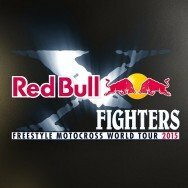 Spectator tickets will be available on the door for a reasonable price and there is no charge for children under the age of 12. 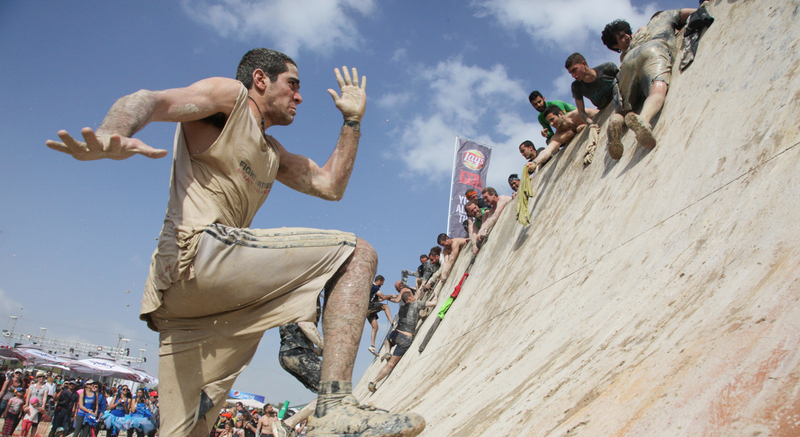 Get as muddy as you can and beat your fears – We are one of many, we are Legion! 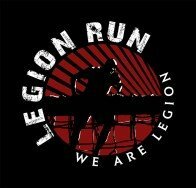 Legion Run is returning to Hungary for the second time on the 18th of July for a bigger, better, wetter and definitely different obstacle racing event. In the Motorsport Centrum spot, in Piliscsév participants will be challenged both mentally and physically to overcome obstacles.